All about Surfing. 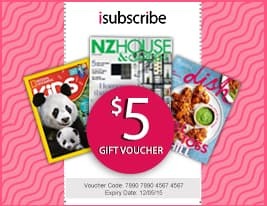 Subscribe to Surfing Life today! 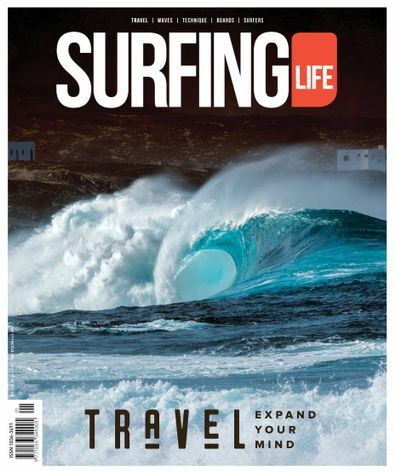 Surfing Life is Australia’s favourite surfing magazine and we’ve been working hard to create a multimedia experience that actively enhances your surfing life. And Brave - enough to take on the tough topics. With the best imagery, deepest insights from the world’s best surf scribes and the best digital presence of any and all of their competitors, Surfing Life is Made From Surfing, and made for you. Be the first person to tell us what you think about Surfing Life and you'll save $5 on your next purchase!